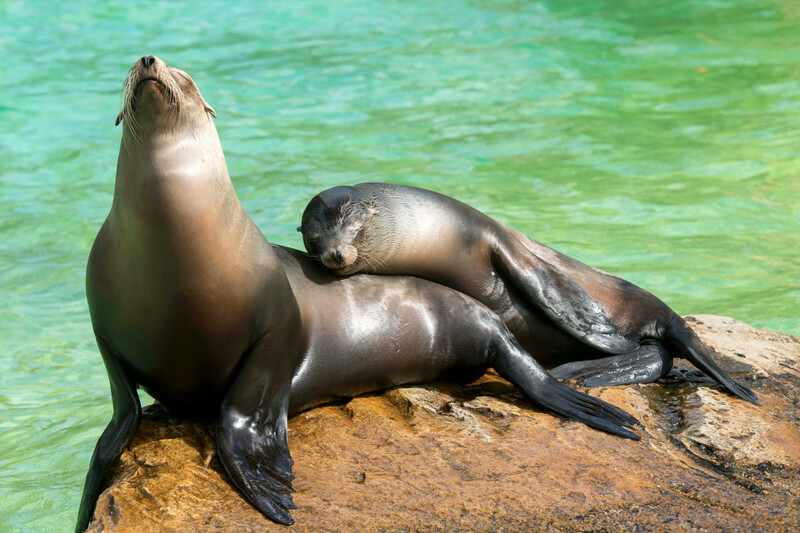 Training animals can bring along immense benefits for the animals – not only at the zoo. Medical training helps to make things much easier and the article explains how it works. Published on vtlphotography.com the 10.04.2019. 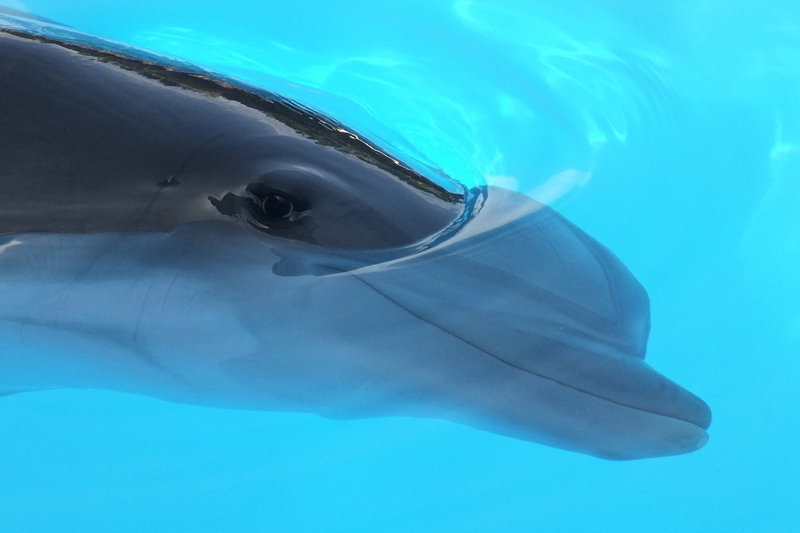 This blog article is about orca Morgan and her calf Ula at Loro Parque. 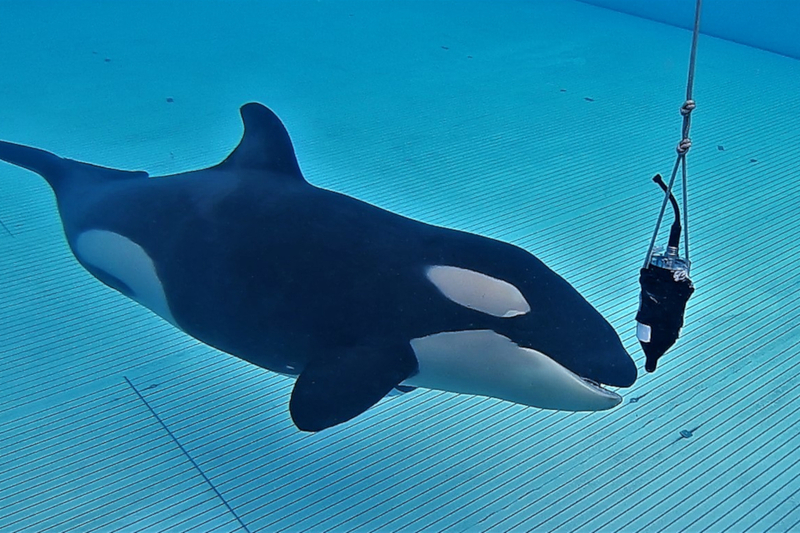 In an interview with Dr. Javier Almunia, all sorts of questions around an orca babies birth arise. Zoo opponents repeatedly speak about animals in the zoo, as if they were prisoners or imprisoned. The article tackles exactly this topic. 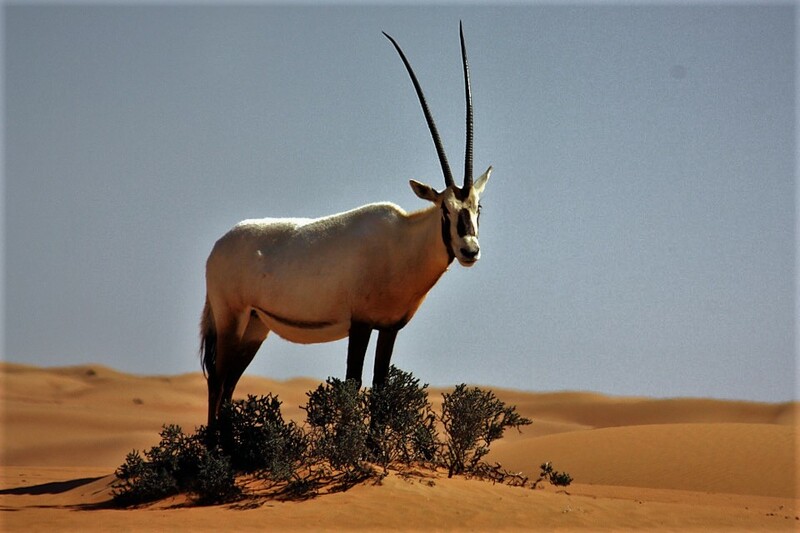 The newspaper BILD as well as the Britisch Mirror, have included already disproved and incorrect information from the animal rights industry, into a questionable coverage. Do the dolphins have enough space? 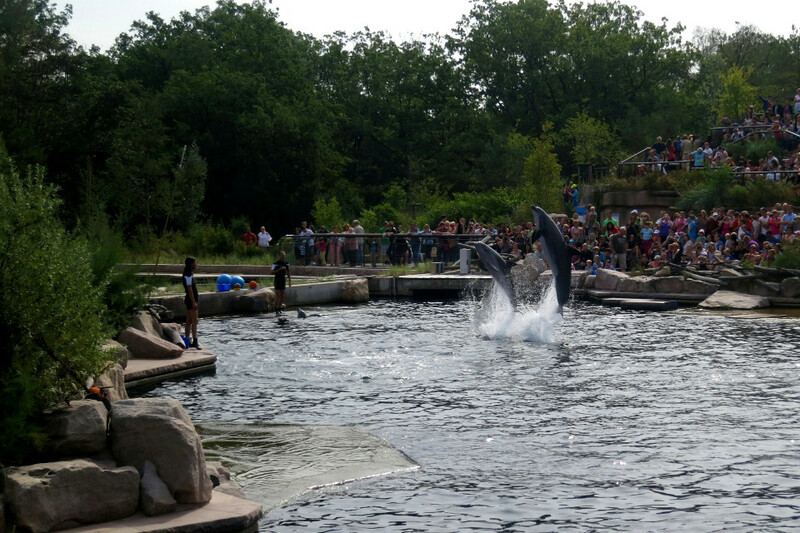 Many people are concerned about whether or not dolphins have enough space in dolphinariums. 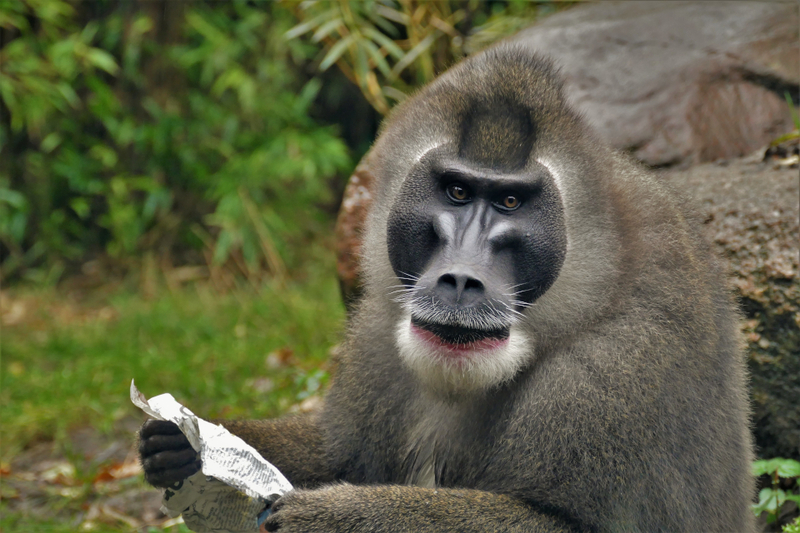 The article takes a look at the facts and the assessments of a zoo biologist. 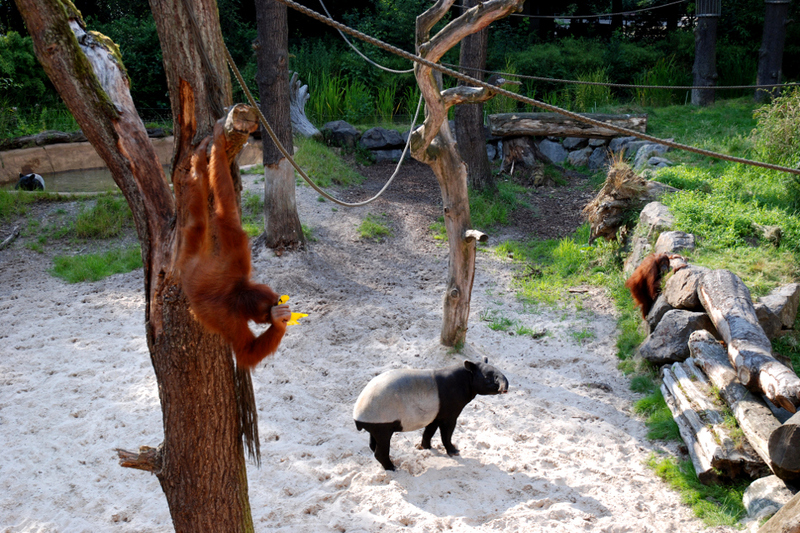 Zoo Dortmund: Species appropriate is only freedom? You often hear or read, that only freedom is species appropriate. The article deals with this phrase and explains backgrounds. 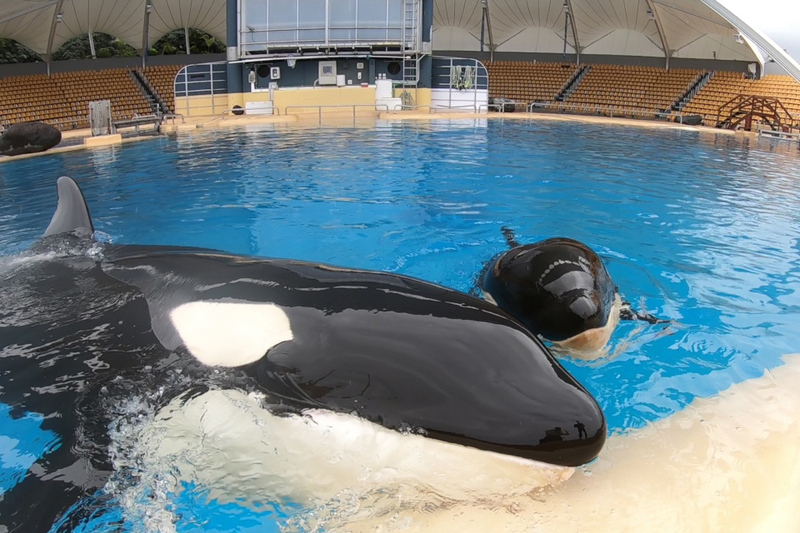 Radical animal rights activists had spread impudent lies and misjudgements online, on the health of orca baby Ula at Loro Parque. The article informs on the backgrounds and explains how Morgans daughter is really doing. 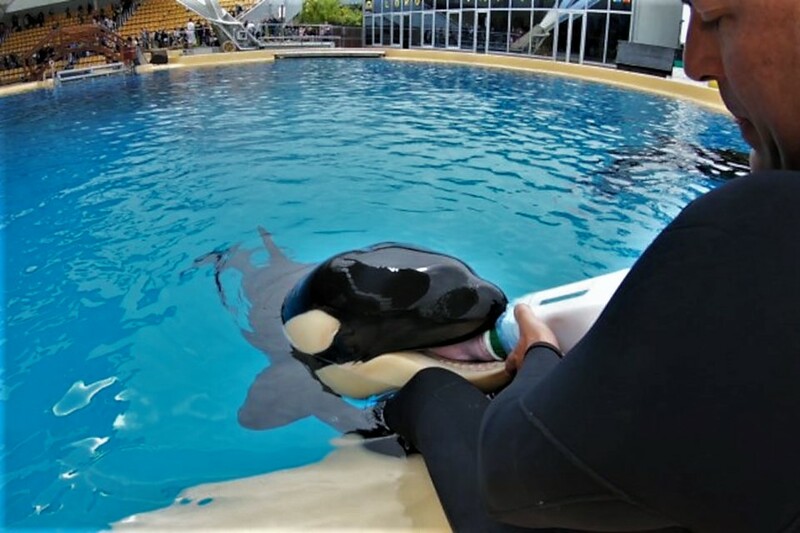 Radical animal rights extremists had developed outrageous theories about the orca baby Ula at Loro Parque, due to some apparently manipulated photographs. The article takes a look at the facts.